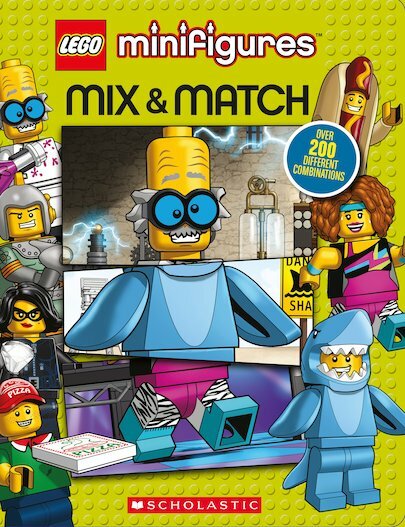 Build crazy mash-ups of LEGO Minifigures in this fun mix-and-match book! Mix and match the heads, bodies and legs of your favourite LEGO Minifigures in more than 200 different combinations. It’s part sharksuit man, part mad scientist, part pizza boy and all non-stop LEGO fun!